Zimbabwe today (March 8) joins millions of women across the globe to commemorate International Women’s Day. It also marks a call to action to accelerate gender parity. 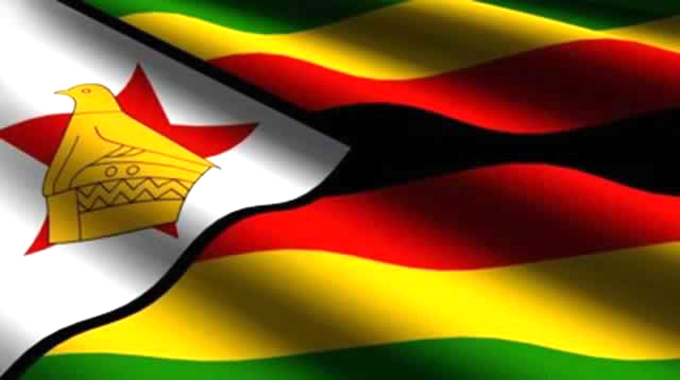 This year’s commemorations come at a time when Zimbabweans are still revelling in the new political dispensation, which has brought renewed vigour and determination to change the lives of ordinary people. Already there are indications that the new political dispensation is making strides to ensure that gender equality does not remain mere political rhetoric, but becomes a reality to multitudes of women across the political divide. To date the Government has made a few high profile appointments of capable women in the form of Justice Priscilla Chigumba to head the Zimbabwe Electoral Commission, Ms Vimbai Nyemba, who is now heading the newly reconstructed Procurement Authority of Zimbabwe and Ms Faith Mazani, who is the Zimbabwe Revenue Authority(Zimra)’s new Commissioner-General. Although some sections of society regard the appointments as mere tokenism, these developments should be a guiding principle in future engagements towards the inclusion of women. 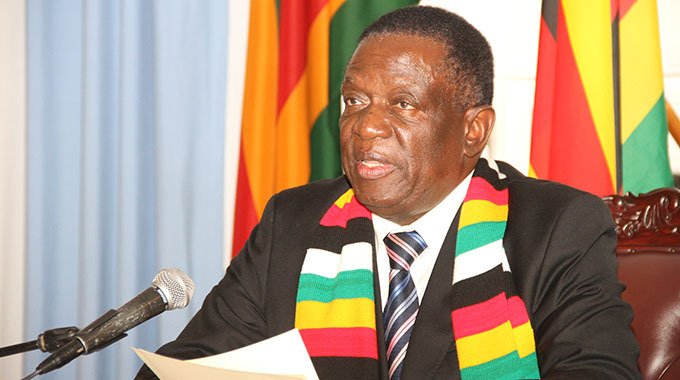 If anything, Government’s political will to engage women as equal partners in national development will become more elaborate once it appoints more women to Cabinet after elections this year. Multitudes of women across the political divide have for more than three decades waited for an inclusive and gender-balanced Government to serve their interests and aspirations. Suffice to say, that alone and other aspirations, have remained mere dreams, with previous Government leadership failing to recognise women as equal and capable partners despite their numerical significance. Abuse of women, violence, economic neglect, closure of political spaces for women, financial exclusion and lack of basic social services are some of the problems that women at all levels are currently faced with. Rural women, who constitute the majority of the populace, still walk long distances to fetch water, access health services and other social amenities 37 years after Zimbabwe attained Independence from British colonial rule. Distribution of the country’s wealth and natural resources has been heavily skewed in favour of men, perpetrating patriarchal tendencies where women continue to be regarded as minors who have no say on household and community decisions. Cde Mudenda said it was sad that women have not benefited as much as they should from economic spaces that were availed by the Government through various vehicles, chiefly the land distribution exercise. Of the 18 000 small-scale farms that were allocated during the land reform programme, Cde Mudenda noted that only 1 900 were awarded to women, a negligible percentage considering that women are the backbone of the farming sector. He noted that of all the women who applied for loans to finance their farming activities, only one percent of the applicants had their applications approved. The inequalities are not only confined to farming, but cut across other sectors of economic activity, politics and even social spaces where women are still regarded as minors with no rights to make decisions at household and community level. However, the emergence of the new political dispensation has reignited hope for a possible future to multitudes of women in Zimbabwe, so that they can reclaim their lost dreams. The majority of women who are working in the informal sector – like anybody else – want the economy on its feet, have jobs and run viable businesses that generate profits. They yearn for economic and political spaces where they are part of the decision making structures, without being relegated to the periphery on matters that affect their well-being. Human rights and child rights activists Ms Nyaradzayi Gumbonzvanda said women wanted a return to normalcy, in ways that make it easier to transact every day, without all the loopholes for corruption. “The women of Zimbabwe work hard every day to fend for their families. However, some of the challenges that women currently face stem from lack of adequate representation in decision making structures, among them local authorities and the Government. Despite the provisions in the Constitution’s Section 80 that recognises and espouses the principle of equality, and that women should have equal opportunities as men in economic, social and political activities, women have remained in the political Siberia where they have not been embraced as equal partners. The abuse, violation and physical assaults of MDC T’s vice president Dr Thokozani Khupe by the party’s leadership and that of Dr Joice Mujuru are clear indications of political intolerance the nation still has on female leadership. As the nation braces up for the 2018 harmonised elections, there is renewed hope that women’s participation as voters and more importantly as candidates will rewrite the women’s political narrative by voting their counterparts into power. The forthcoming elections present Zimbabwe with an opportunity to the meet the SADC Gender Protocol target of least 50 percent representation of women in governance. But of course the 50-50 women representation remains a wish that needs to be grounded in plans-of-action and deliverables. As Zimbabwe joins the rest of the globe in these annual celebrations, the ordinary woman in Kitsiyatota also looks forward to that day when women will participate in nation-building side by side with their male counterparts instead of operating in predefined menial roles.